Gobbledygeek episode 104, “The Long Dark Knight of the Soul,” is available for listening or download right here. The third (last?) 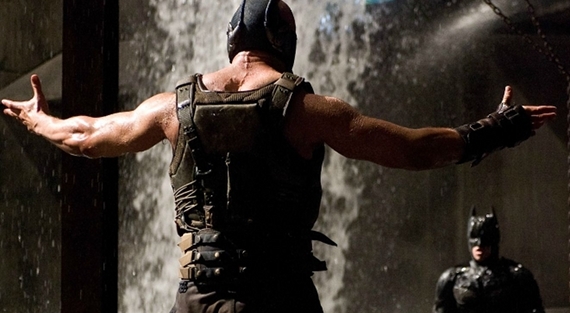 major superhero movie of the year has arrived in the form of The Dark Knight Rises. Going into it, AJ was pumped and Paul was basically dreading it; amazingly, the two have united and agreed on something for the first time in what feels like months. They discuss the pay-offs to each character’s arc, the Bane voice and the Batvoice, what political message can be derived from the film, and how often Michael Caine bawls. Plus, AJ talks about seeing Jaws on the big screen and attending a local comic book show, while Paul offers another monumental national update on the state of his health. Next: the boys discuss the books that were important to them in their formative years. Our discussion of the tragedy in Aurora, Colorado is available for listening or download right here. 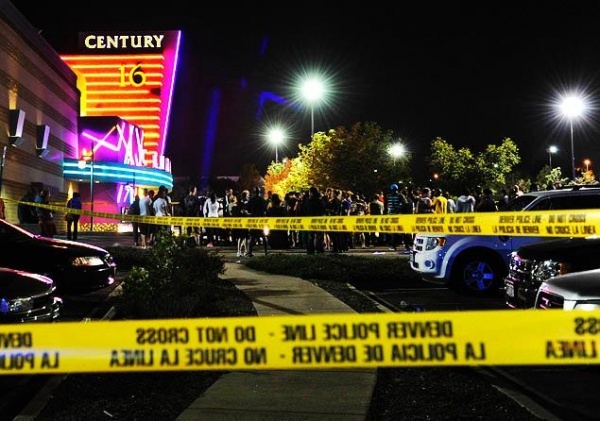 In the aftermath of the shooting in Aurora, which occurred at a midnight screening of The Dark Knight Rises, we have decided to do a separate episode on the shooting so as not to trivialize it. Here, we discuss our reaction to the shooting and our thoughts about how it might affect the moviegoing experience. Gobbledygeek episode 94, “Snow White Seeking a Friend in the Lawless Moonrise Kingdom,” is available for listening or download right here. Bust out your surfboards and bikinis, boys and girls! Hollywood’s gearing up for its summer movie season, so Paul and AJ discuss the 10 movies they’re most looking forward to, four mutual picks and three solo choices apiece. 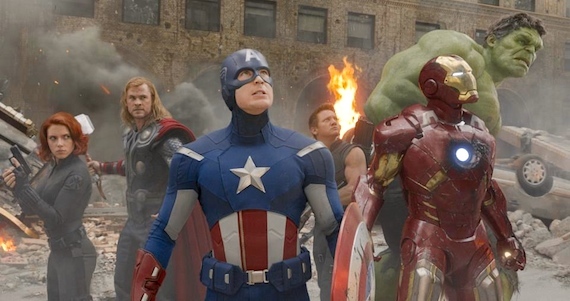 We cover everything from superhero fare like The Avengers and The Dark Knight Rises to quirky independents like Moonrise Kingdom and Safety Not Guaranteed. Plus, AJ talks about seeing Casablanca on the big screen, Paul heaps praise on the comics Saga and Prophet, and a retraction is issued in regards to Girls. Next: So, hey, The Avengers? Yeah, we’re gonna talk about that.